/ Modified apr 20, 2018 11:31 a.m.
Margarita Artee, a 65-year-old college professor, receives physical therapy at the Universidad La Salle Noroeste in Ciudad Obregón, Sonora, on the recommendation of a neurosurgeon at Banner University Medical Center in Tucson. 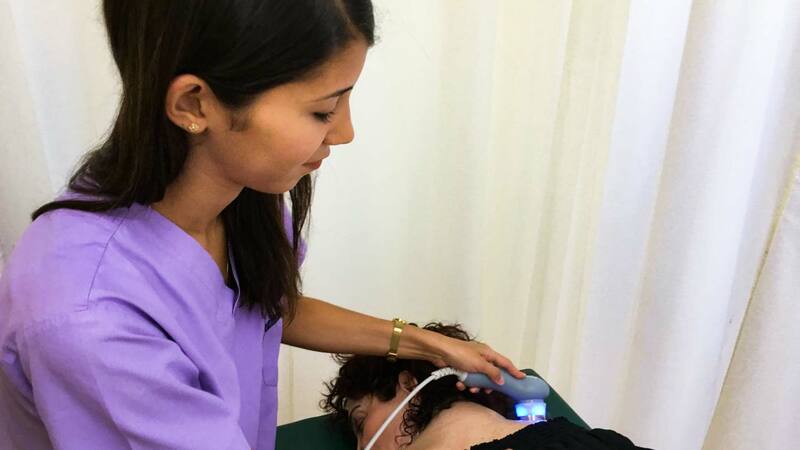 On most weekday mornings, Margarita Artee lays down on a therapy table, facing into a donut-shaped pillow, and receives treatment for her back problems: ultrasound therapy, electrotherapy and a massage. And Artee, a 65-year-old English professor, does it in a physical therapy center in her hometown of Ciudad Obregón, a scorching desert town in northern Mexico. But she was instructed to receive physical therapy from her neurosurgeon 400 miles away in Tucson. “Why? Because Dr. Hurlbert sent me, from Banner Health, from Tucson, Arizona,” Artee said on a recent morning. Hospitals and public officials in Tucson are working to attract patients like Artee, who was looking for specialized treatment outside of her hometown and had international health coverage to pay for it. 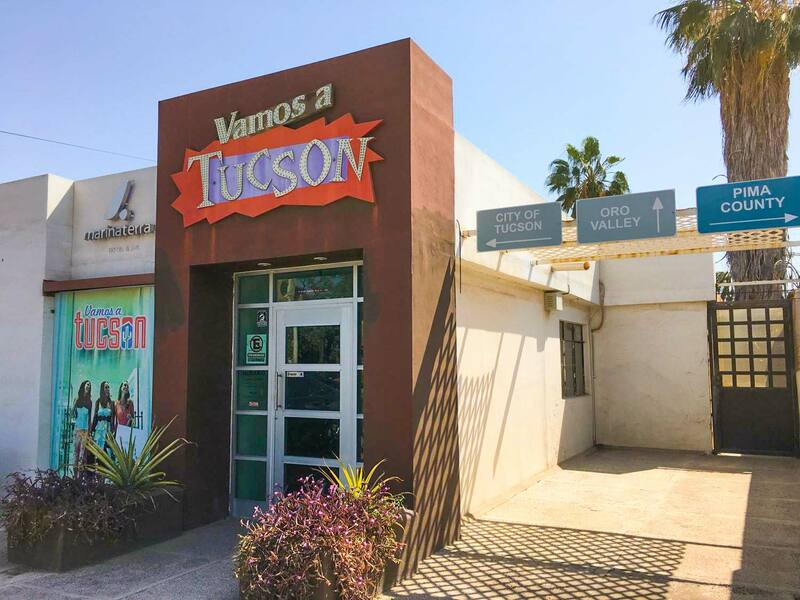 Four local hospitals and Visit Tucson created the Tucson Health Association to provide concierge services for medical tourists and to take doctors from Northern Mexico to meet counterparts in Tucson, said Felipe Garcia of Visit Tucson. VIEW LARGER Margarita Artee, a 65-year-old college professor, receives physical therapy at the Universidad La Salle Noroeste in Ciudad Obregón, Sonora, on the recommendation of a neurosurgeon at Banner University Medical Center in Tucson. Tucson’s competition is tough, said Joseph Woodman, author of the book Patients Without Borders and an industry consultant. The inbound medical tourism sector represents about $9 billion per year across the country, Woodman estimates. Minnesota’s Mayo Clinic and Ohio's Cleveland Clinic for decades have been destinations for wealthy foreigners seeking specialized treatment, Woodman said. And lesser-known hospital clusters in cities such as San Diego and Las Vegas have recently launched initiatives to attract medical tourism. “It's a start,” Woodman said of the Tucson Health Association’s first-year investment. “It costs up to a $1 million per culture. So, for in other words, if they wanted to go after the Chinese market, it would cost them close to $1 million." Artee is just the type of medical tourist American hospitals want. She was pleased enough with her visit that she would recommend visiting Tucson for health care to other friends, she said. She visited John Hurlbert, a neurosurgeon who specializes in spinal neurosurgery at Banner University Medical Center, for pain in her back and her left arm. It started with a crash she was in about 30 years ago. Since then, she’s had two episodes in which the pain immobilized her, she said. VIEW LARGER Visit Tucon’s office in Ciudad Obregón, Sonora. Visit Tucson and four Tucson hospitals joined together to create the Tucson Health Association. Two neurosurgeons in Artee’s hometown of Ciudad Obregón had recommended she receive spinal surgery. 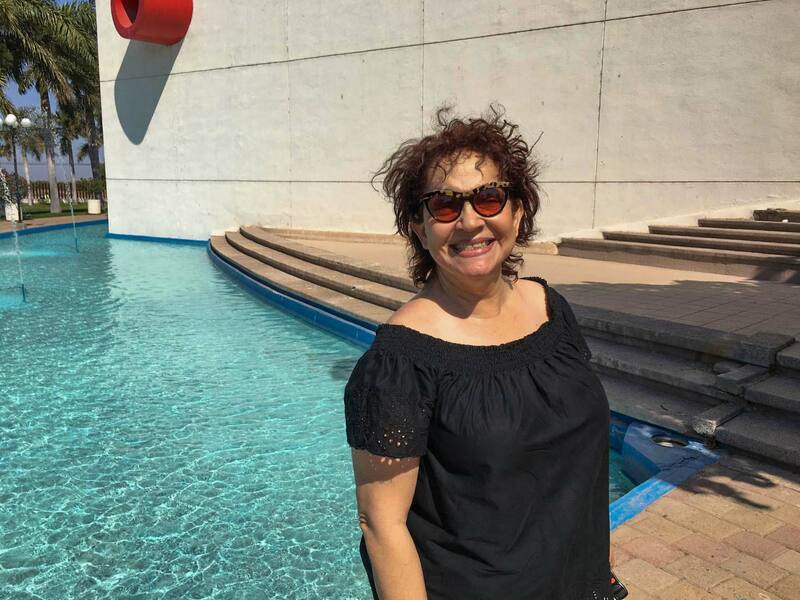 Artee’s medical insurance covered care internationally, and her broker introduced her to Liz Silva, the point of contact at the Tucson Health Association. Silva scheduled Artee’s appointments, helped her transfer her medical records and gave her a hospital tour. Hurlbert inspired Artee with confidence because of how carefully he examined her and how meticulously he explained his diagnosis. He diagnosed her with radiculopathy in the sixth cervical vertebra of the spine, meaning an irritation of a nerve leaving her spine. For Artee, that has limited strength in her left elbow and sensation in her thumb and index finger. After the consult, Artee opted for what Hurlbert calls conservative rather than surgical treatment. She has been receiving physical therapy and practicing yoga in Ciudad Obregón. She is scheduled to see Hurlbert again next year. Hurlbert sought to empower her to make her decision by giving her as much information as possible, he said. “Our job here is not to operate on everyone who comes through the door, but to help them make a decision that works best for them,” Hurlbert said. For Artee, the experience is so far so good. “He gave me a confidence the other doctors didn’t,” she said. “He even told me, 'Thank you for coming and seeing me.'"